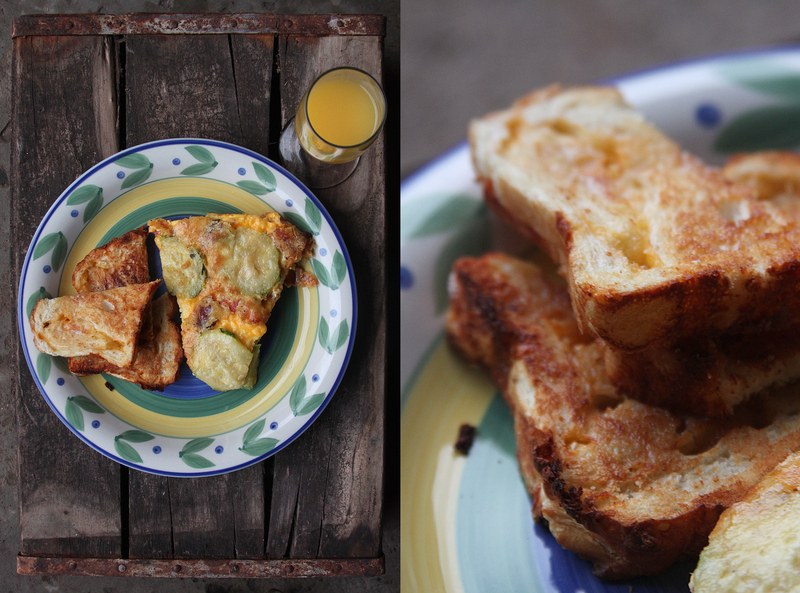 There’s nothing better on a cold morning than staying in and warming up in your kitchen. 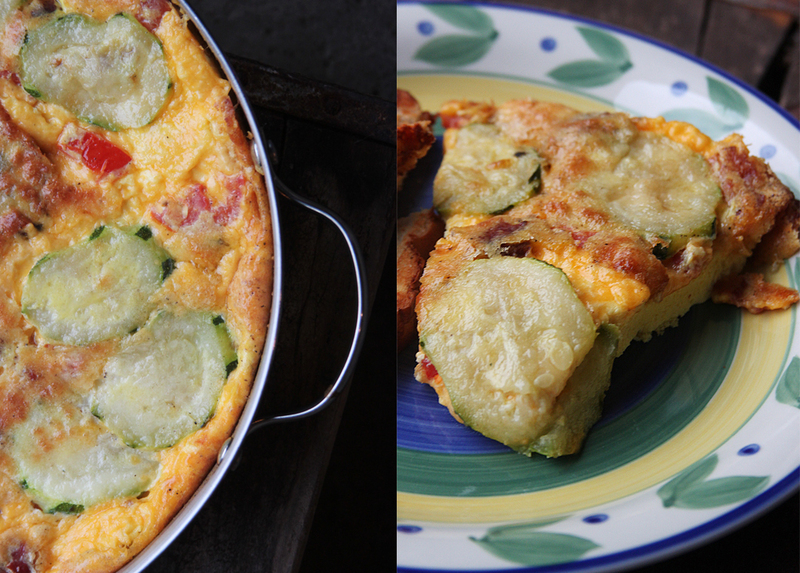 We recently cooked up this delicious frittata– pretty much using every breakfast essential, including eggs, sausage, bacon, tomatoes, zucchini and sharp grated cheese. 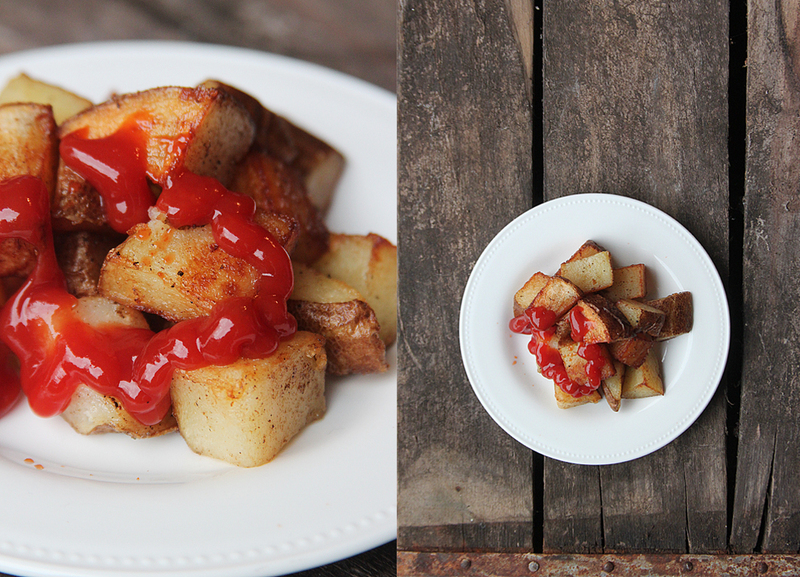 Home fries and toasted cheddar bread from Wegman’s made for the perfect side dish. 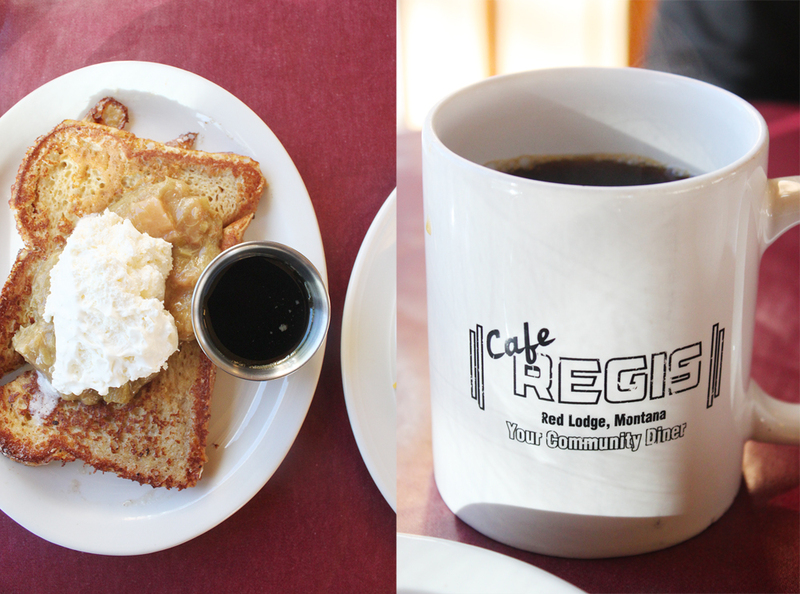 Amongst the options for a Sunday breakfast in Red Lodge, Regis Cafe is quite the popular choice. 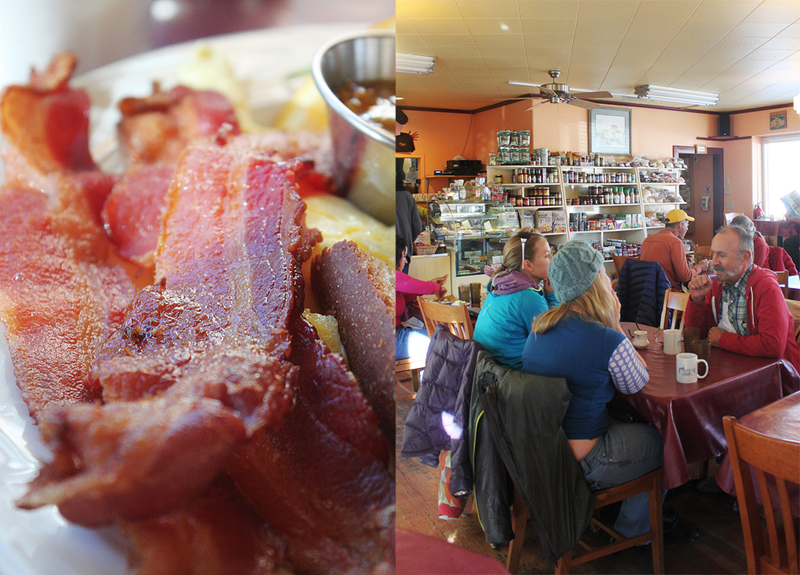 Early morning starts out quietly, but the tables soon fill up with locals and visitors alike– from churchgoers to adventure enthusiasts stopping through town. 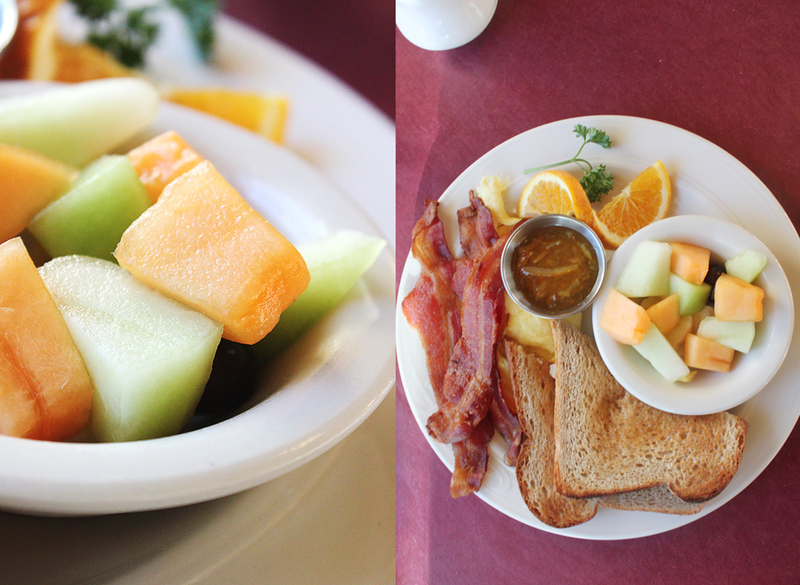 With a high concentration of sustainable and organic food, the meals are unbelievably fresh. And if you’re in the mood for some grocery shopping, the shelves against the walls resemble what you’d find down the aisles of Whole Foods, so you can always grab that box of Annie’s Mac and Cheese to make for dinner on your way out. 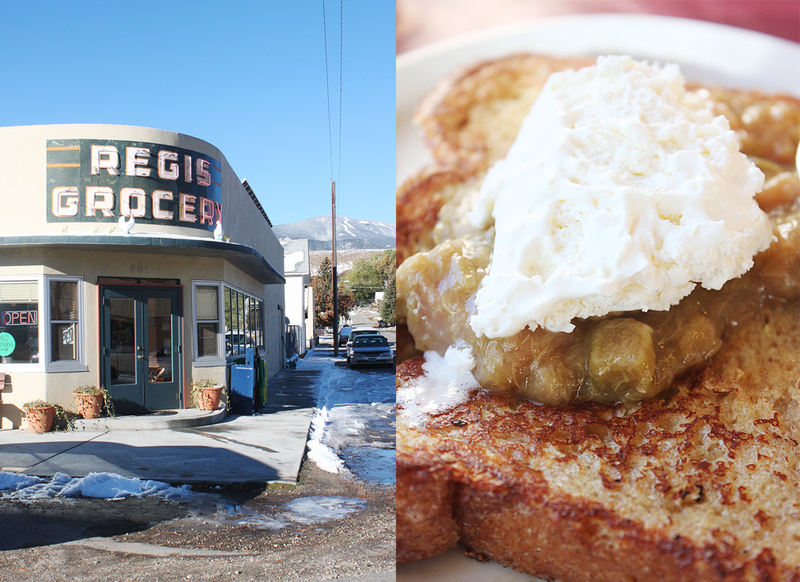 The afternoons of rooftop brunches may be coming to an end for the season, but we snuck one last day in with the July-like heat. 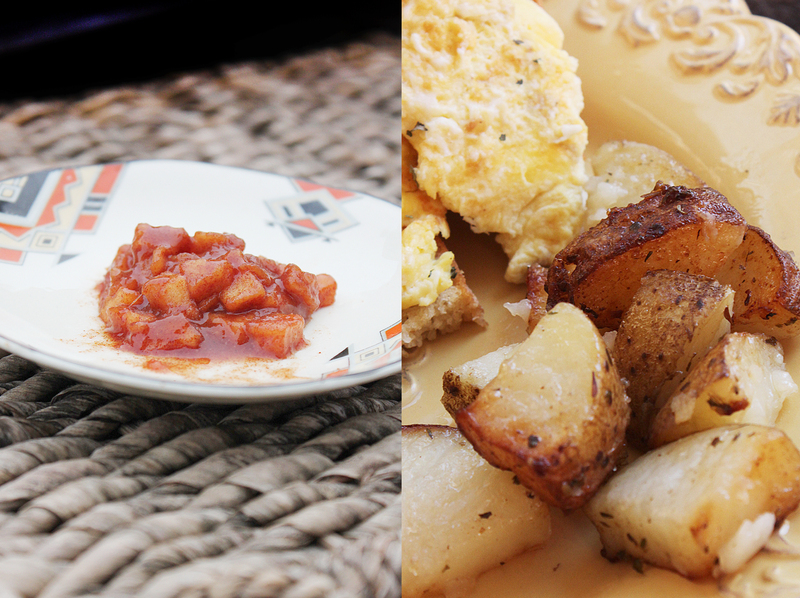 My father was kind enough to prepare a brunch for my roommates and friends in the building. 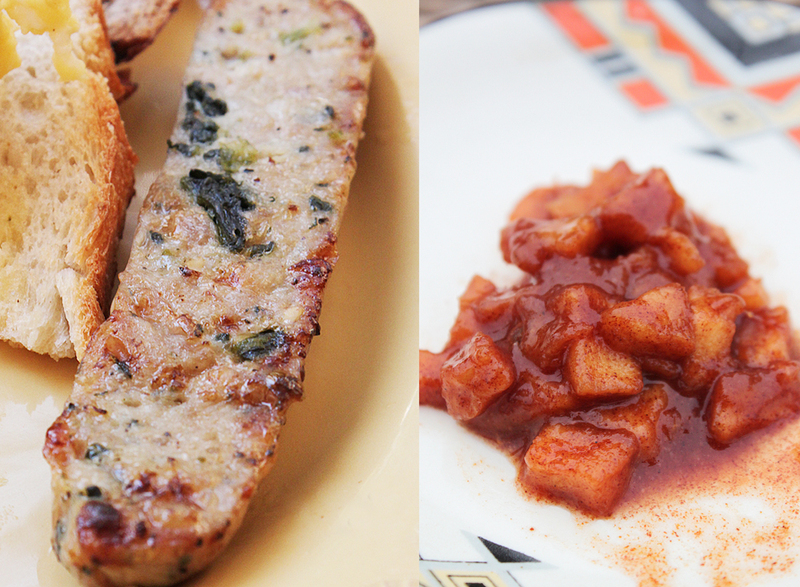 After a morning at Zabar’s and Fairway to get all the goods, he prepared all sorts of delicious plates. 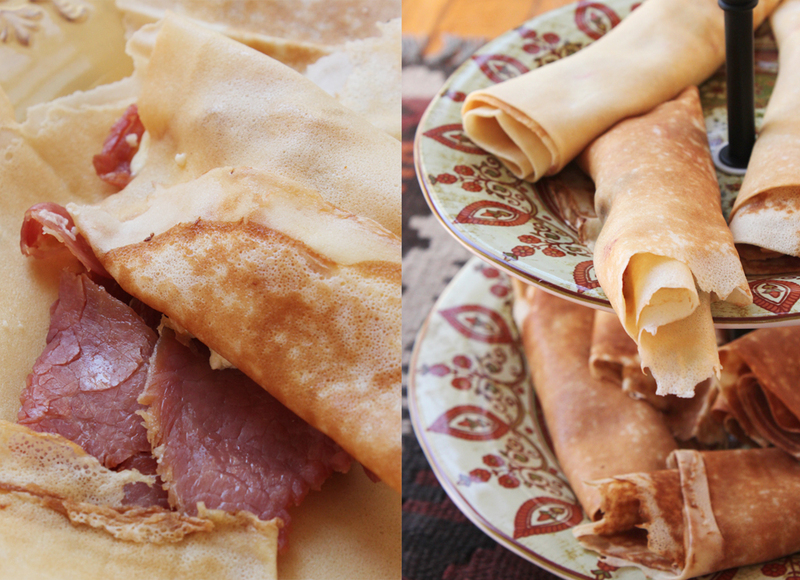 We had three styles of crepes– apple cinnamon, fresh berries and ham and cheese, scrambled eggs on rosemary toasted bread, home fries, bacon and two varieties of organic sausage– Italian herb and spinach feta. 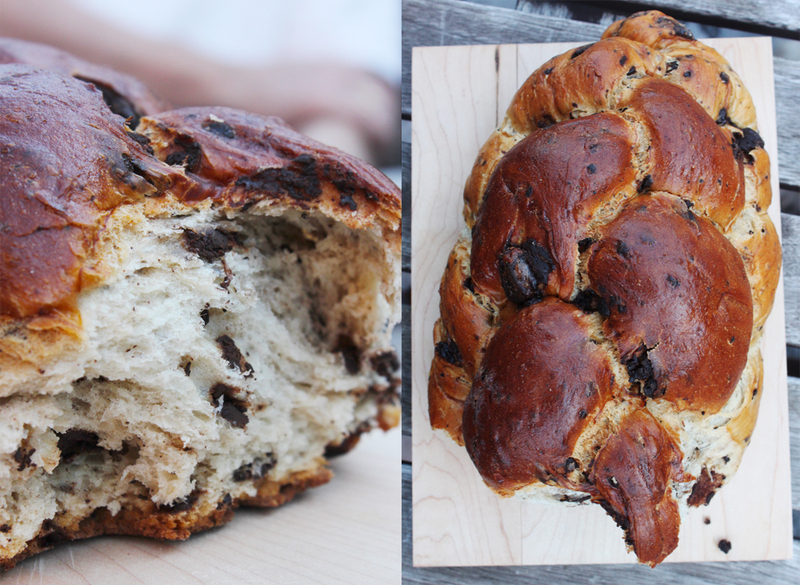 For a special dessert treat, my friend Leslie’s mother was kind enough to give us a loaf of amazing chocolate challah bread for Yom Kippur, so we took that out to enjoy. It’s amazing what you can do with no kitchen. 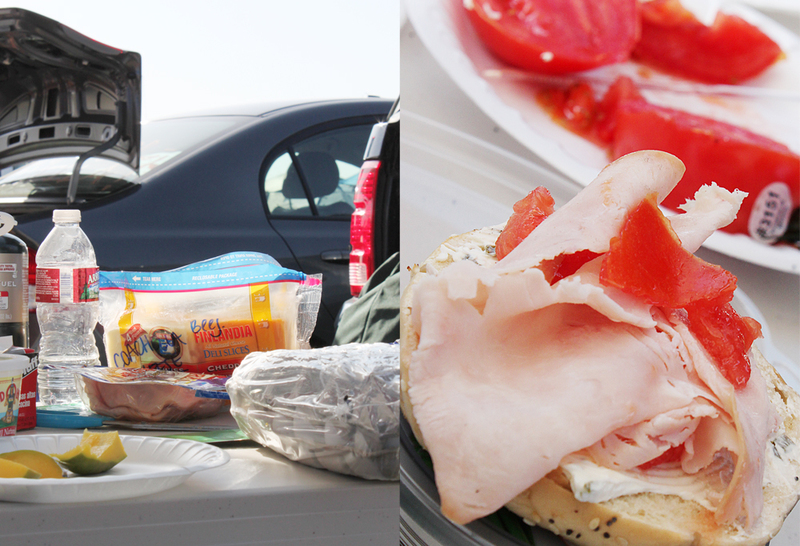 Take this array of bagels and breakfast sandwiches cooked up while camping at Coachella as the perfect example. 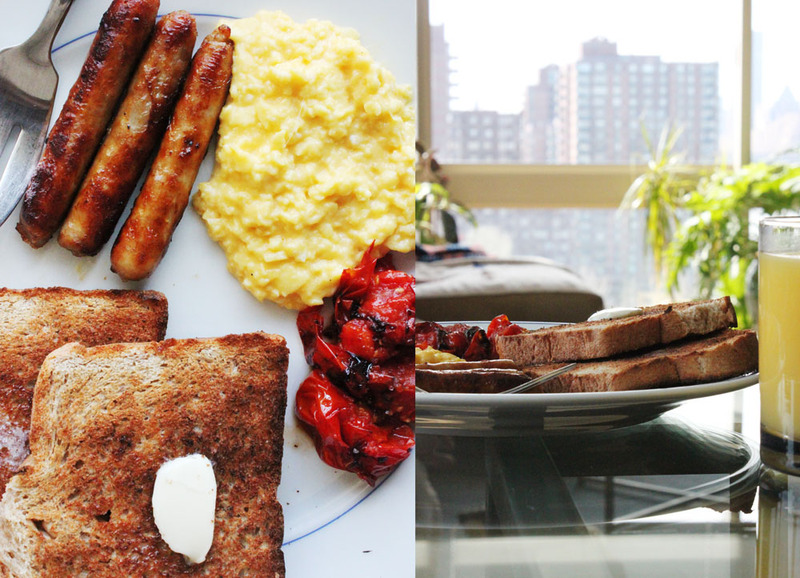 For me, nothing quite beats spending a morning in the city eating eggs and toast in the comfort of a bright and sunny apartment. 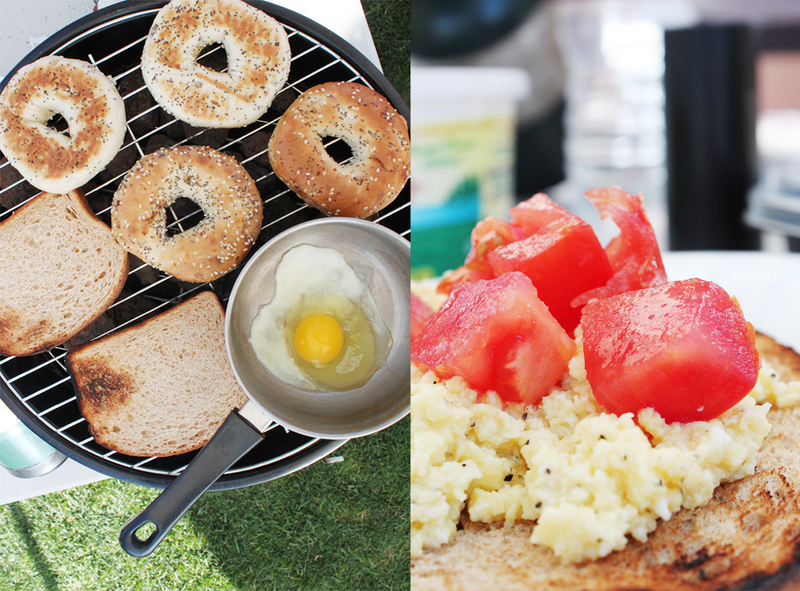 My friends invited me over to Roosevelt Island while they used some fresh farmer’s market ingredients to cook up breakfast.